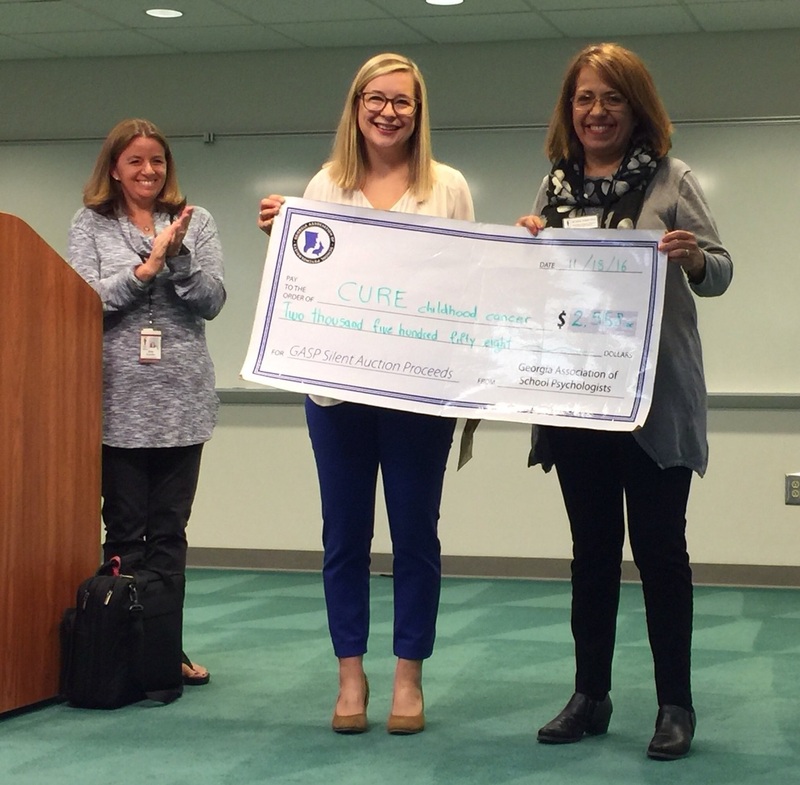 GASP presented a check in 2016 for over $2500 to CURE Childhood Cancer. CURE focuses entirely on children's cancer efforts and funds the work of some of the best and brightest scientists in the field of pediatric cancer. As research efforts continue, we also address the critical and urgent needs of patients and families.